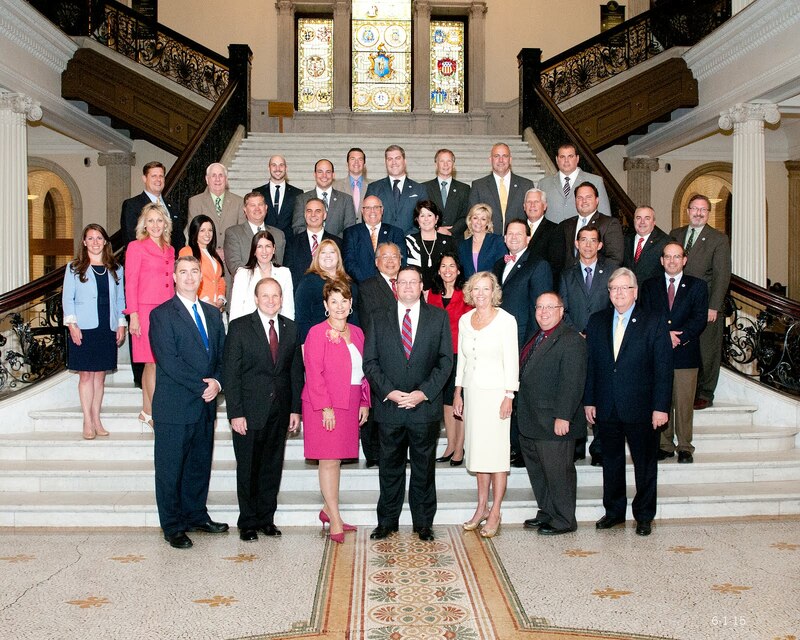 “I am deeply saddened to hear of the passing of my former colleague and close friend Paul Cellucci. Paul was the epitome of a dedicated and honorable public servant and will be greatly missed by the residents of the Commonwealth upon whose lives he had such a great and lasting impact. From his time as an elected official in his hometown of Hudson, to his tenure on Beacon Hill, and later as ambassador to Canada, Paul was an extremely humble and hardworking individual. When diagnosed with ALS, Paul wasted no time transitioning from patient to staunch advocate. His continued dedication to helping find a cure will have an impact on the medical community for years to come.